Nothing conveys a feeling like a fragrance. Whether it’s a gorgeous, vibrant perfume or a fresh and masculine cologne, Vita Perfetta can help you discover which scents are best tied to you with our custom perfume and cologne fragrance bar. Whether it’s an aura of comfort, peace, flirtation, boldness, or fun, this new addition to our Bath Beauty line will capture the essence of a moment and perfectly translate it through the senses. It’s easy and fun! 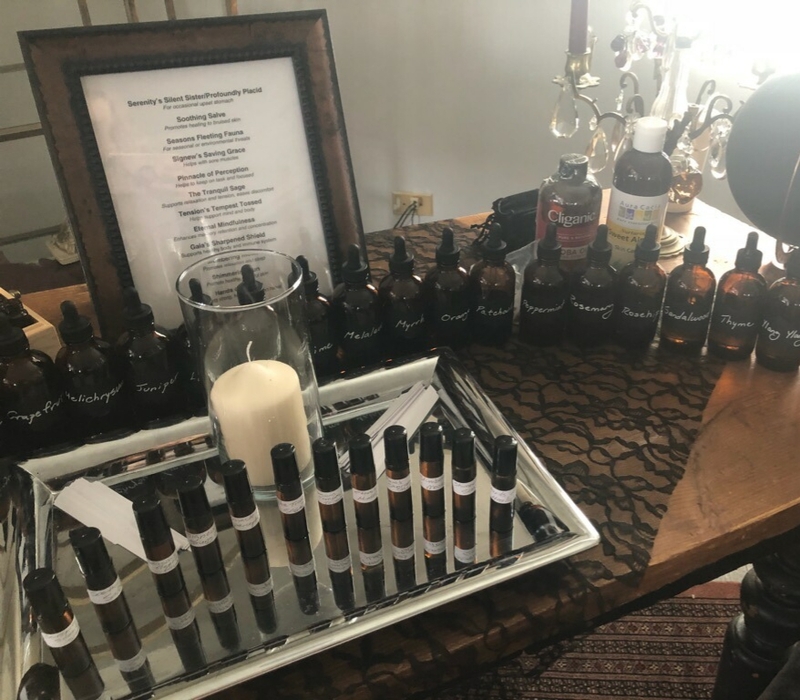 Our friendly staff arrives with a variety of all-natural essential oil fragrances that we blend together to create personalized perfumes and colognes on site. We offer a vast menu of fragrance blends, from floral and fruity to masculine musk. We can even craft a special scent for your event as part of the fragrance menu. Customization is what makes us special, so we love giving guests the opportunity to choose their own fragrance blend for an even more personal scent. This is a one of a kind, unforgettable party favor. With custom Vita Perfetta Perfume & Cologne, every time guests smell their scent, they will remember your event!